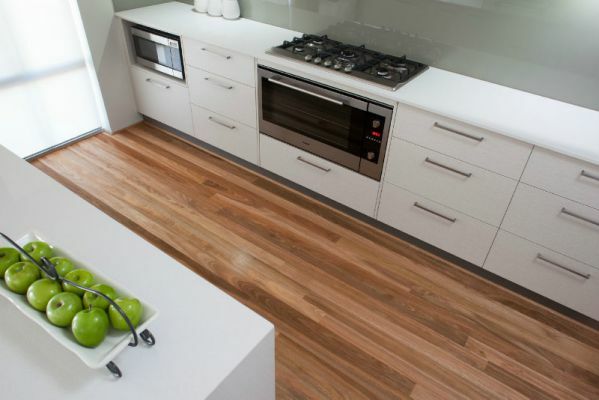 Bosch Timber Floors have proudly served the WA community for over 30 years. 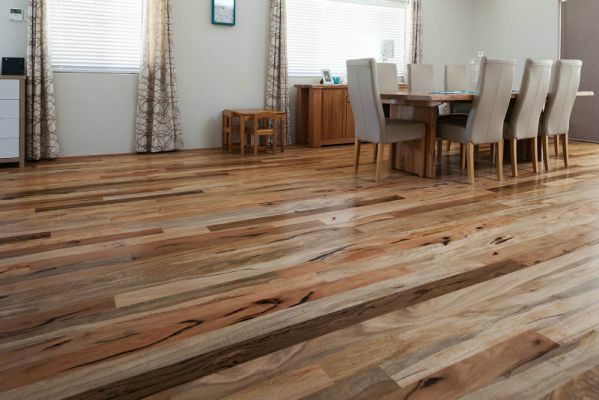 We offer great ranges of solid timber, engineered timber, rigid plank, vinyl plank, laminate floors and decking with a focus on Australian timber. 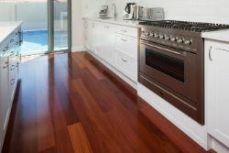 We work with quality timber mills around Australia to secure the best value and quality products. 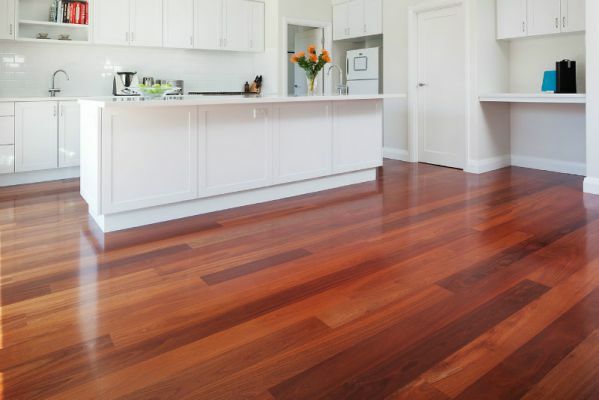 Our understanding of timber floors ensures we offer the best installation, sanding and coating products to compliment your timber floor. 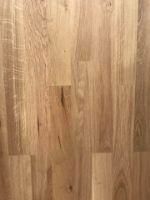 We appreciate the opportunity to discuss your preferences so we can help you choose a timber floor that suits your lifestyle and preferences.